Having an E-commerce website adds the benefit of connecting to the global market to your business. Taking the leap to have your own website is undeniably a great move! Taken the decision to take this leap, the next step would be to pick the best designers who can provide you the best e-commerce website thereby increasing your market visibility and thereby overall sales. There are umpteen e-commerce website designers available in the market and choosing the right one who can fulfill all your requirements is the key. Having a look at the portfolio would help you to access their experience in various fields and also if their work style is in line with your requirement. Their dynamism and versatility can be known from their previous works. This can be helpful in concluding if they are suitable for your work. Going through the portfolio will provide a glimpse of their previous works done but is unable to mention their points of interest and convenience. Experience can be gauged during the personal interaction in a way they describe and explain the works done. This can highlight their potential in a much better way. While hiring a company, make sure to access the profile of the developer as well as the team who is going to take up your work. If you have some technical knowledge, check for the developer’s expertise in the field of your requirement. Choosing the Custom Magento Development Company India, USA can help you get the best Website as per your specifications. Discuss the cost of the project in the initial stage itself and make sure it is within your budget. Also ask the company for the breakdown of the charges by design, server management and development and database configuration. Also, compare the estimation with other companies in the market and choose the one with higher credibility and better quality of services. Before actually beginning with the project, finalize a deadline. Come to an agreement on the date when the project would be complete and the website ready to go live. A professional firm could be able to deliver the project on time. Whereas freelancers may not turn out to be responsible. 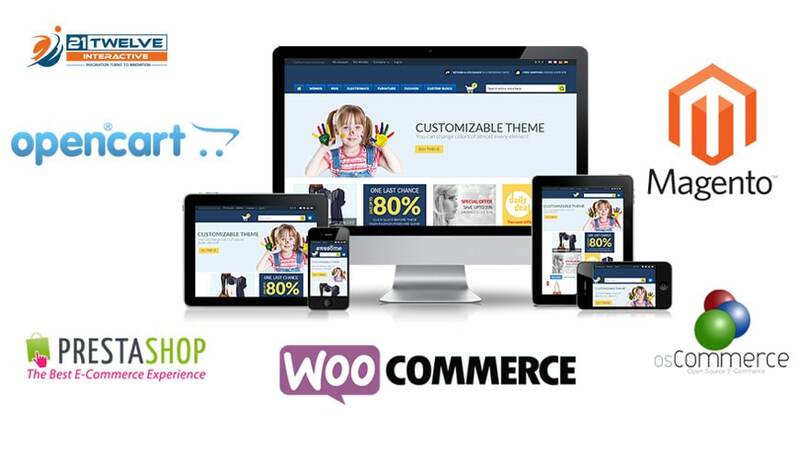 A reputed WooCommerce Website Design Development Company India, USA would deliver the quality website within the decided time frame. During the development process, check the communication skills as well as the medium of communication. The developer and the company should always have a regular communication as the owner knows what is exactly expected. The developer should discuss and develop the website in the same manner as expected. Moreover, in the evaluation process, figure out any minor changes needed so to maintain a smooth flow. Once the website is ready to go live, the development phase comes to an end. But, it is not the ultimate end. Post-development also the company should provide support for server management and digital marketing as per the agreed terms. It is always preferable for the owner to deal with a single vendor. So choose the company that is capable of dealing with all current as well as future needs providing a better return on the time and money invested.